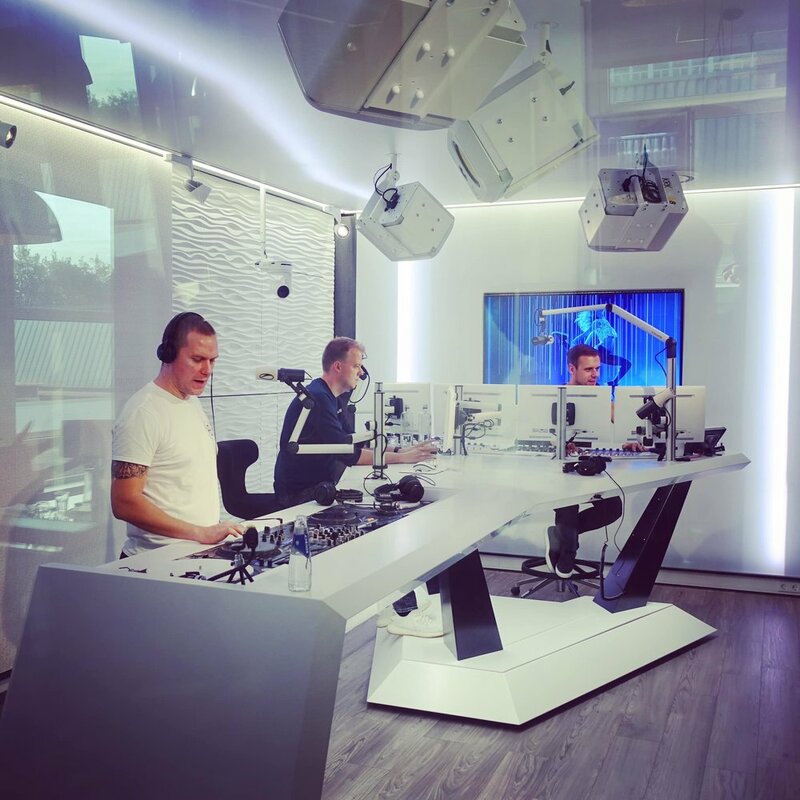 A Massive Congratulations to Armin van Buuren and Ruben De Ronde for making it to Episode 900th #asot900 ! Here's an old picture I took during my trip to Amsterdam #asot836 ADE Special , hope to pop by the ASOT Studio some day soon for a visit! Short questionnaire before rocking JIRO KL!